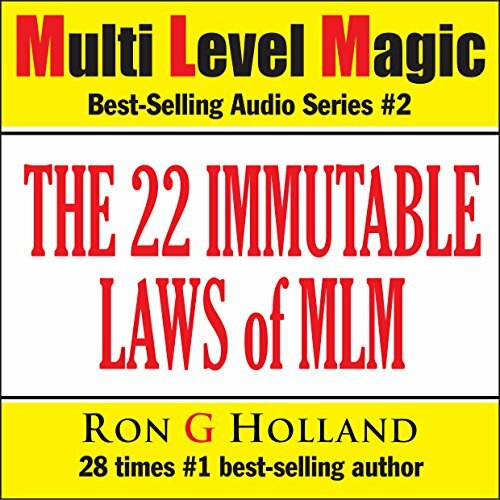 Showing results by author "Ron G. Holland"
Wide 'N Deep - Multi Level Magic - Shattering the Myths - Book #2 really is about moving to the next level. This material will remove the millstones, shake loose the anchors AND take off the brakes - all at the same time. 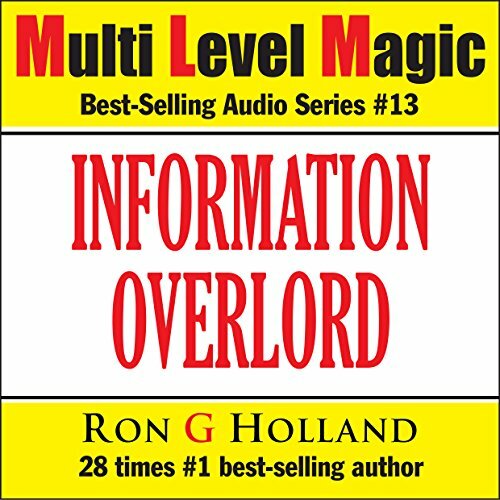 You will discover exactly what has been holding you back and what the big boys really do. You will finally create exponential growth in your network and earn BIG money. Shattering the Myths allows you to move forward at the pace that you dreamed of. 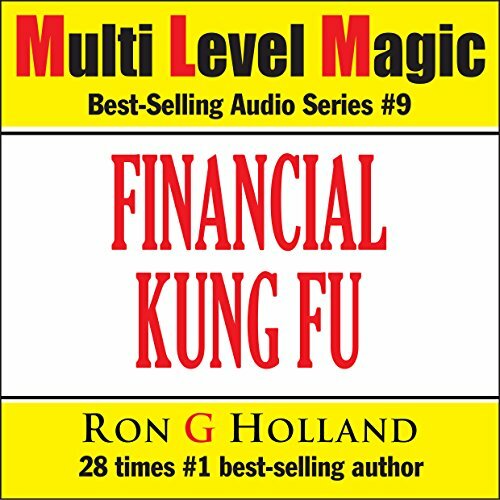 This audiobook is designed to be inspirational, aspirational, educational, and motivational--and it hits the bull's-eye on every single point. 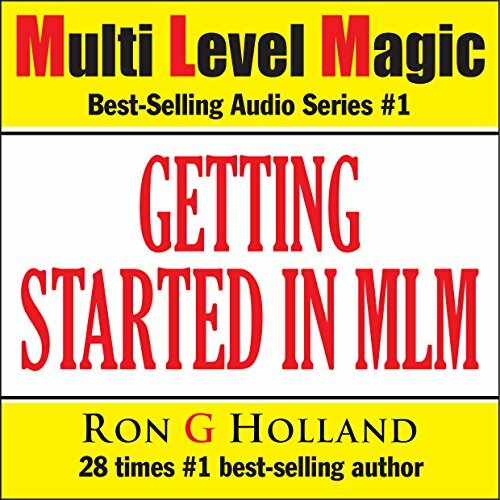 It covers each and every aspect of getting started in MLM. Even the difficult tasks like list building, recruiting new reps, and selling products are covered in foolproof, step-by-step detail from every conceivable angle. 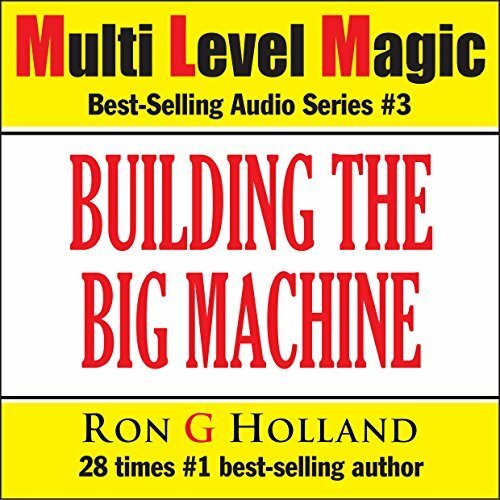 Based on his powerful life-changing, wealth-creating workshop, Ron G Holland kickstarts your brain into producing lucrative business ideas automatically. He does it by exploring numerous and brilliant ways of making money right now, with the resources that you have right now. He shares in detail how you can do it, too! 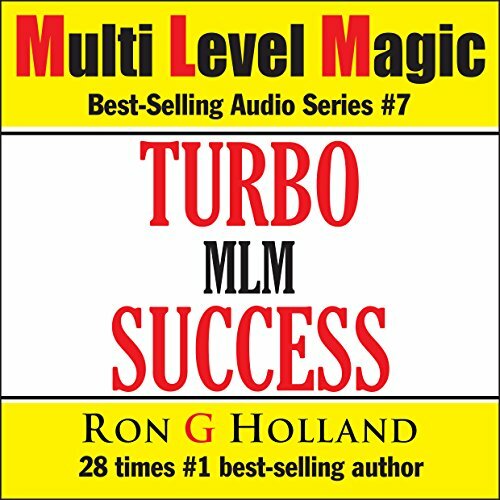 Ron has been a published business author for 37 years and a business mentor for over 30. 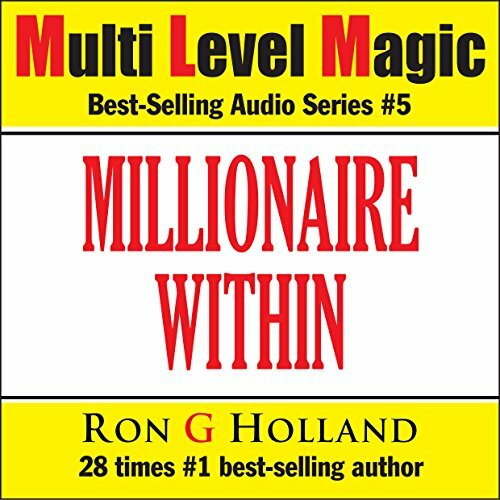 Millionaire Mindset - Positive Thinking Affirmations: How to get what you really, really want. 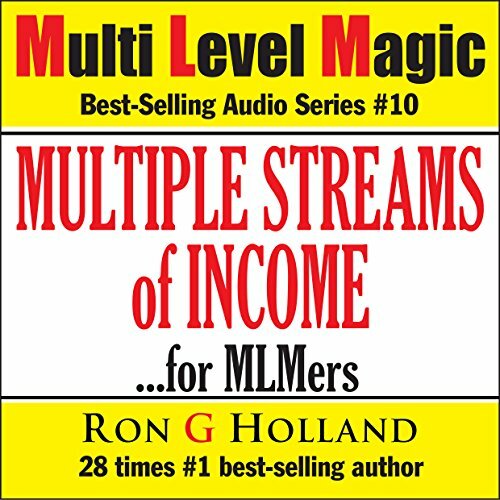 This title and subtitle are probably the understatement of the year, because there are so many ways this book can and will dramatically improve your quality of life and teach you in detail how to be a millionaire, or attain any other goal that you set yourself. It will help you accomplish large and small goals and it will ensure you success in any field, diligently programming your mind. 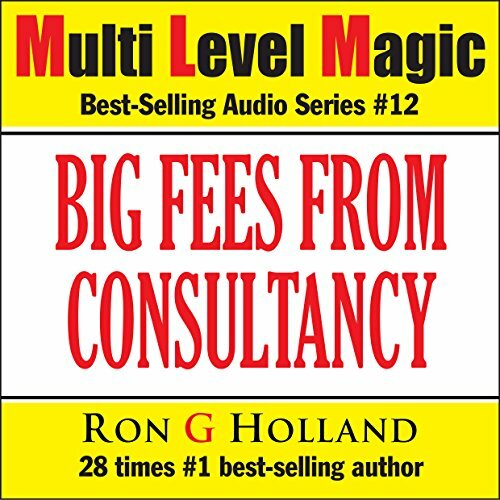 This book was developed from Ron G Holland's master class on "How to earn big fat fees from niche market consultancy" which he sold to full workshops for thousands of dollars. The volume of information, instant messages, urgent social media, emails, and texts has now reached the point that it is seriously impacting on us all - to a point where it is becoming the most important thing in our lives. Despite the fact that it is impacting our productivity at work and interrupts almost every moment of our day, to be disconnected from it is almost unthinkable. How have we become so addicted to being always connected? "Start with the end in mind" is probably the most powerful thing you'll ever hear when it comes to creating mega-success in the network marketing arena. If you can grasp what the big boys do very early on then that will be half the battle won because you'll know where you're heading as you build the big machine. The key is to do it! Using these mind power techniques you will be able to solve problems rapidly and unlock your full potential and tap into 90 percent of the mind that most people fail to use. You'll learn how to quickly switch careers and come out on top; go where the money is and make it yours. You will learn how to WIN every single day - regardless! Using this material you will be able to turn YOUR life around - regardless of economic downturns and global uncertainty. Never mind the pie in the sky when you die by and by. Get yours down on the ground while you're still around... with ice cream on top! If you have cash flow problem and creditors putting on pressure, this book was written for you. First published in 1977, this incredibly powerful book offers extensive, detailed, and very pragmatic instructions for getting out of business and consumer debt. It will show you how to make your business extremely profitable. knectar synergy systems - excellent!